The location of the secret battle star for Fortnite week 1 in season 8 is at Lazy Lagoon on top of the tower building. 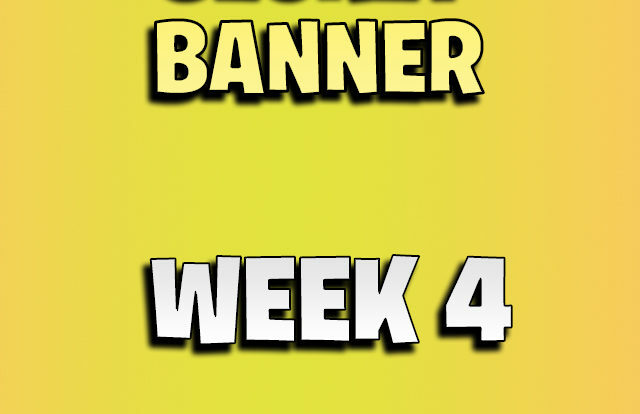 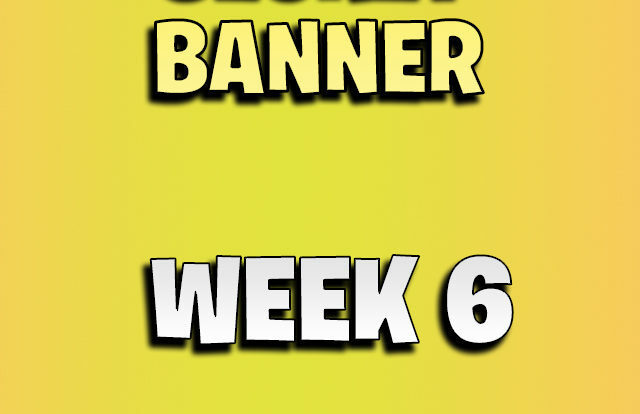 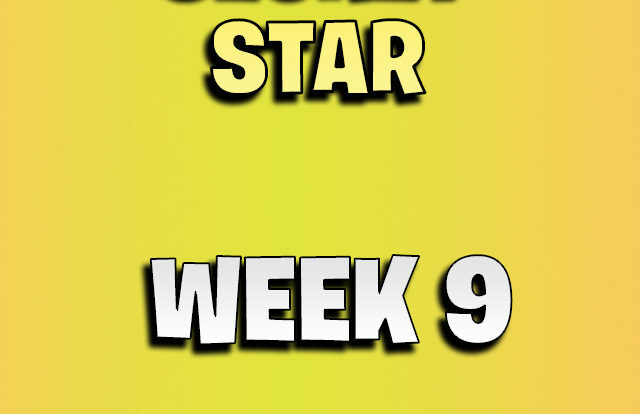 You need to finish all week 1 challenges first before you can collect the week 1 secret star. 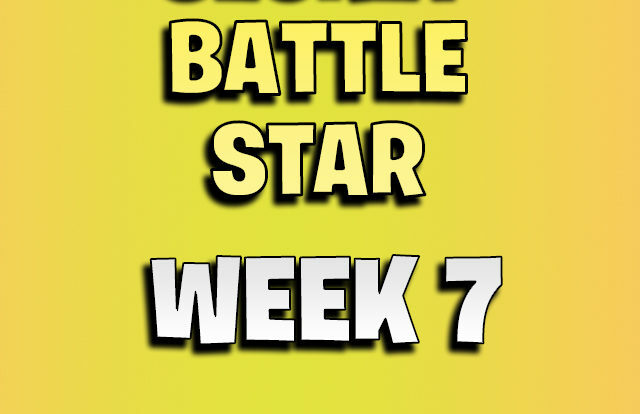 This video shows you the exact location of the week 1 secret battle star.